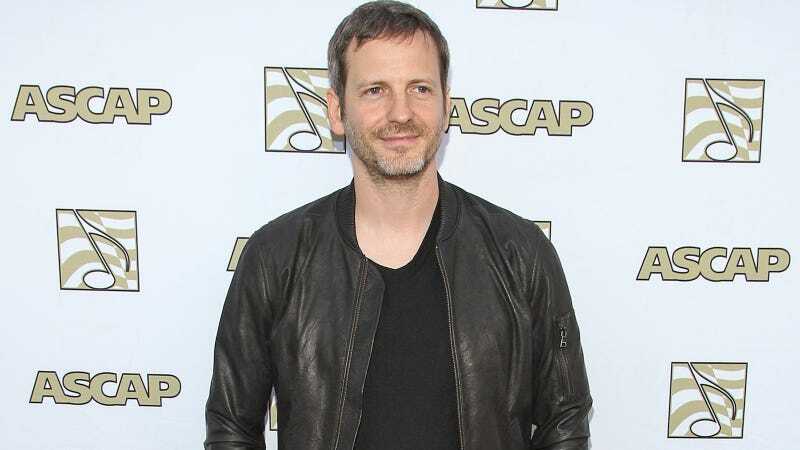 Dr. Luke has issued a statement in response to a batch of email exchanges leaked via Kesha’s team on Wednesday that appear to show the producer’s controlling side. Kesha and her attorneys continue to mislead by refusing to disclose the larger record of evidence showing the bad faith of Kesha Sebert and her representatives which is greatly damaging to them. It also shows the tremendous support that Dr. Luke provided Kesha regarding artistic and personal issues, including Kesha’s own concerns over her weight. Rather than agree to a thorough disclosure, Kesha and her representatives improperly publicized, without Court permission, three out-of-context emails which do not present the full picture regarding the events they concern. For example, these emails do not show that the lyrics of “Crazy Kids” were, in fact, rewritten at Kesha’s request. Any claim by Kesha to the contrary is deceiving the public—just like her other meritless claims of wrongdoing by Dr. Luke. The tone of the statement is true to his legal team’s previous ruthless responses to Kesha’s allegations of sexual abuse.